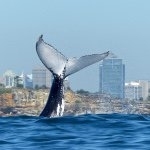 Oz Whale Watching , Pyrmont, NSW. Information, Photos and Reviews. Sydneys most exciting whale watching adventure. 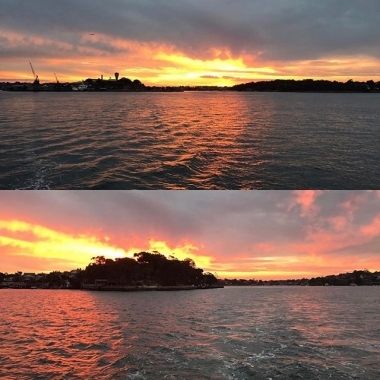 Explore Sydney Harbour and the Tasman sea while tracking whales with experienced guides. 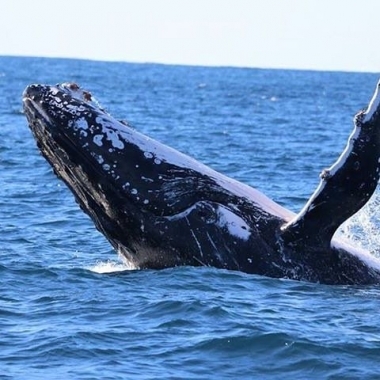 Oz Whale offers you, family and friends the opportunity to watching pods of breathtaking humpback whales as they make their journey on the northern and southern migrations. Seeing the giants of the ocean has the ability to enrich and invigorate your life. The gracefulness, peacefulness and playfulness of newly born calves is a sight to behold. Moreover, the curiosity and showmanship of adult humpback whales demonstrates the awesome power of the natural world. Not one to be missed! - Free return trip if you don’t see whales (Conditions Apply). Whale watching is an exhilarating and humbling adventure, seeing these incredible creatures frolicking and swimming in the ocean is an awe-inspiring treat that you will remember forever! The Breaching, tail slaps, spy hopping, fluke dives and peduncle throws are all some of the hilarious behaviours you may see from the whales on the cruise. 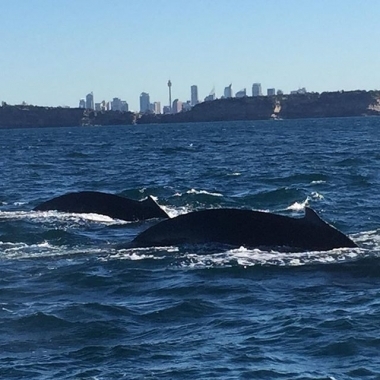 Amazingly, The whale population is increasing each year and and this year there is 16,000 plus whales expected to migrate past Sydney, which gives great opportunity to see them as Sydney is on their migration routes. Additionally, our expert staff will share commentary on the History of Whales and modern challenges. 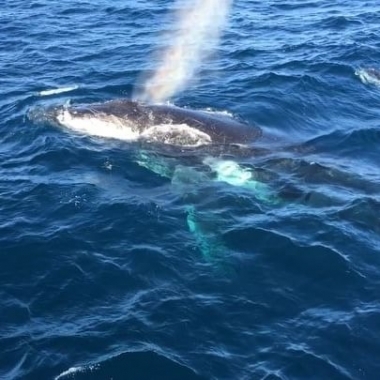 Whale watching season runs from May-November. From May – August the whales are on their Northern migration to Tropical North Queensland and then from mid August – November they are on their southern migration back to the Antarctic along with their new born calves, the little calves are just gorgeous. Nobody has reviewed Oz Whale Watching yet, Be the first. You are submitting a booking enquiry. 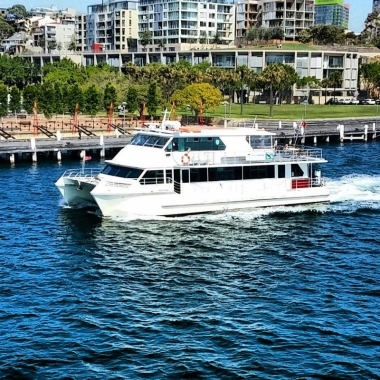 Oz Whale Watching will then contact you by email with details of availability and prices.